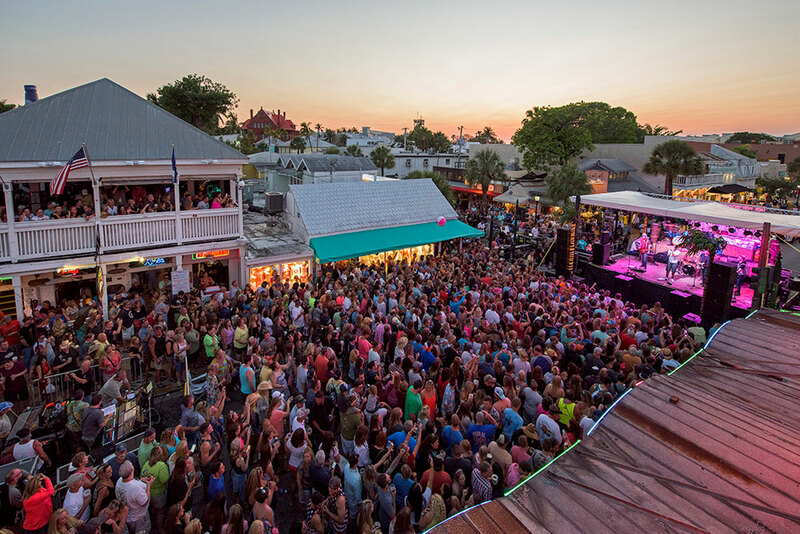 Next month, it’s the 22nd annual Key West Songwriters Festival, one of the biggest and most emblematic of the Key West state of mind. 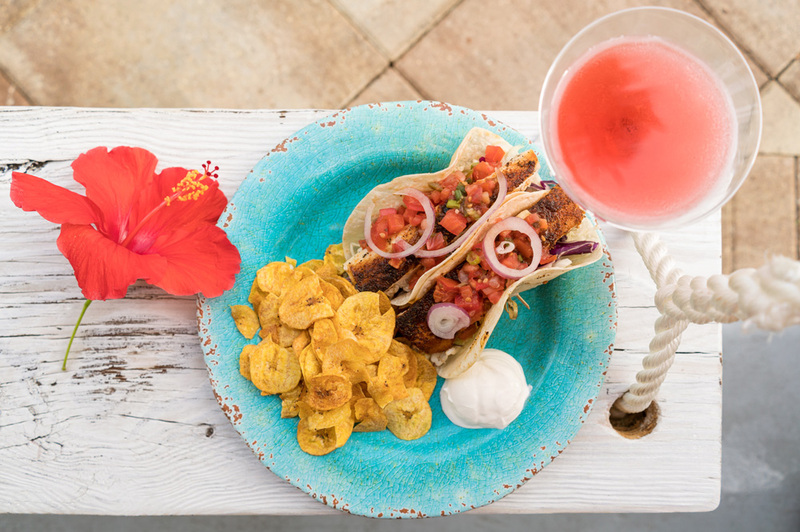 In Key West, life is better outside. But the only way that life can get any better outside, is with the addition of some food. Only in Key West can you run a Zero K race. And that race is the Cow Key Channel Bridge Run. 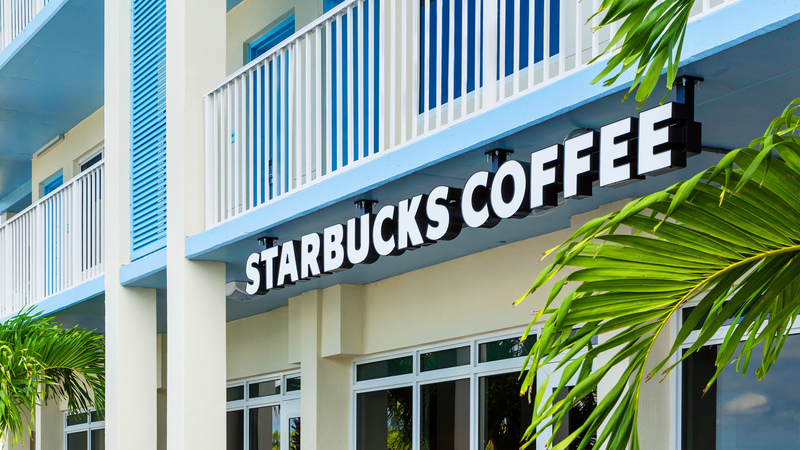 Key West Sun + Starbucks is all we need. And that's exactly what we have at 24 North. Our on-site Starbucks has been the icing on the cake, or should we say the whipped cream on our frappucino since it's opening inside the hotel.